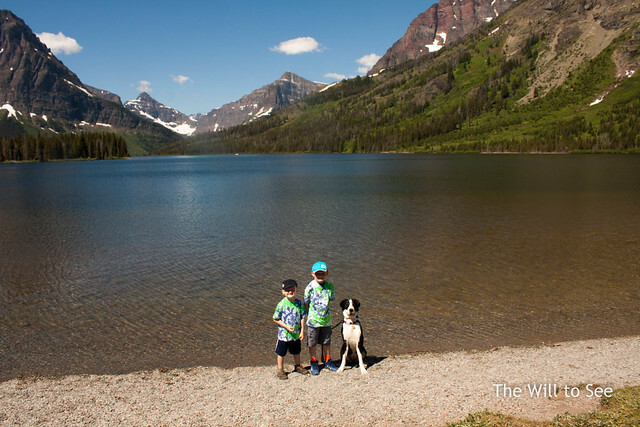 On our big camping trip this year we went to Glacier National Park. At the south eastern corner of the park is Two Medicine Lake. It is a beautiful area of the park, that isn’t visiting by many people. We loved seeing the lake and hiking to a waterfall nearby.